Did you know that 18% of festive season retail spend is now generated through gift card transactions? A Gift Card Programme can help you unlock an untapped revenue stream this holiday season – and usher in a flow of new customers. Ahead of the festive season rush, everyone is shopping for the perfect gift for friends and family. In the past, gift cards have gotten a bad rep for being impersonal but we aren’t convinced that is true. When it comes to your customers – You know best. 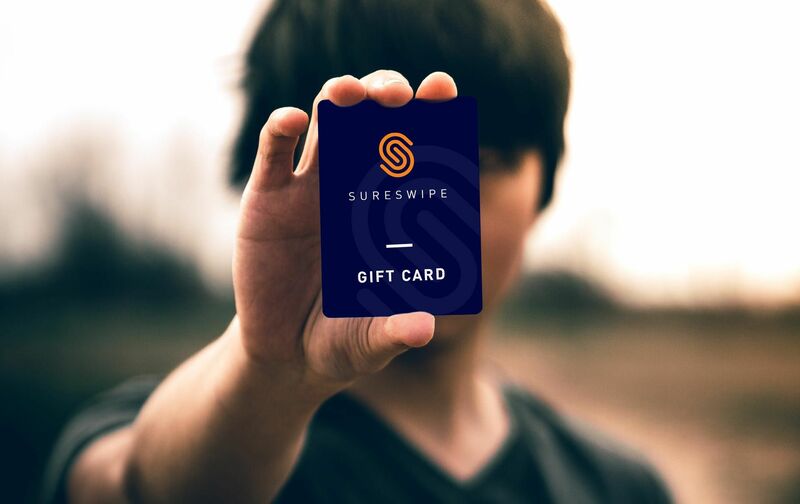 Sureswipe gives you the ability to customise a loyalty programme that best suits your business. A loyalty programme helps you grow your client database and say thank you to your customers.